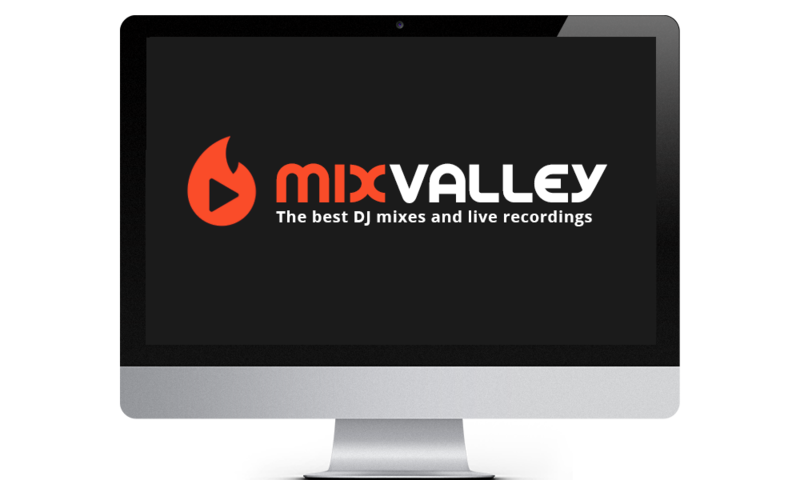 MixValley is focused on releasing high quality music. 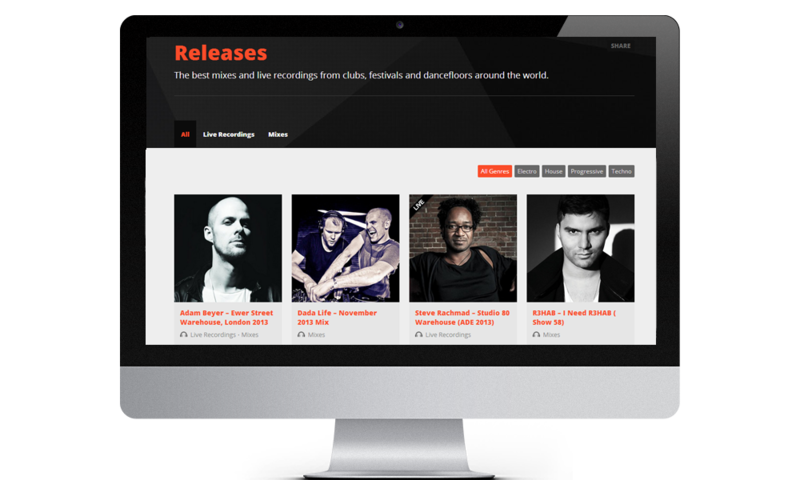 Their main goal is sharing the latest DJ mixes and live recordings from the best festivals, clubs and radioshows around the world. 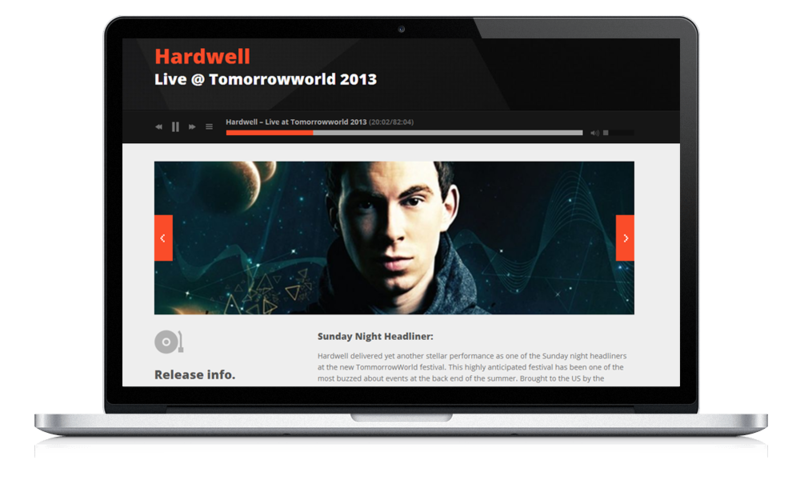 They also add upcoming events, news and interviews daily. 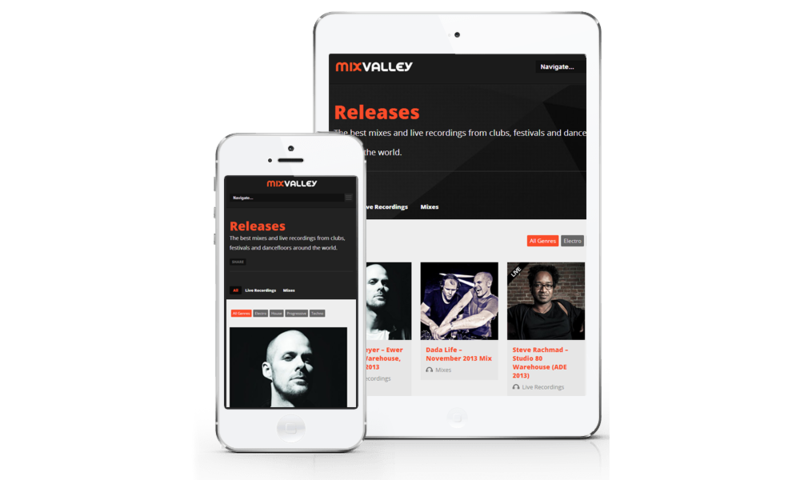 Mixvalley’s design is completely responsive, which means that the website adjusts itself automatically to the size of a users screen. 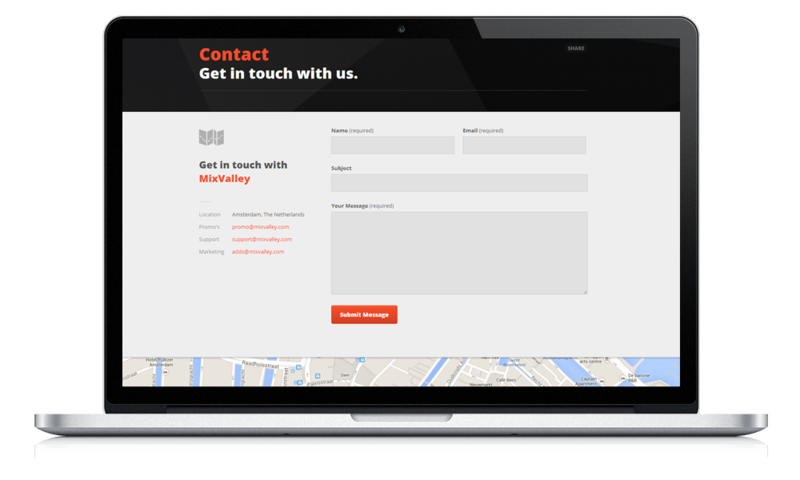 Try opening www.mixvalley.com and resize your browser to see it how this technology works. This process makes the website easier to access by people using for example their tablets or smartphones. In 2014, more than half of the people online used smartphones or tablets. Therefore it is important to make sure that your website works on all these devices. 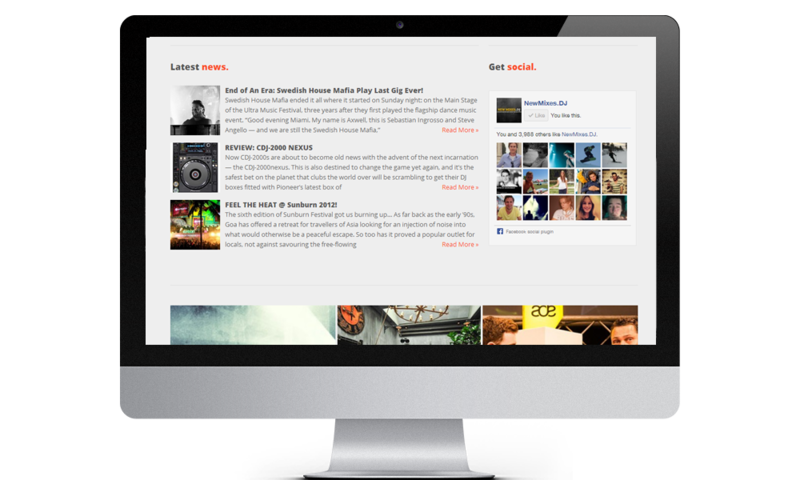 Visitors can easily create free personal accounts, it allows them to quickly add mixes, news messages and other items to the website. Mixvalley has a fast growing Facebook page with already over 4000 likes. 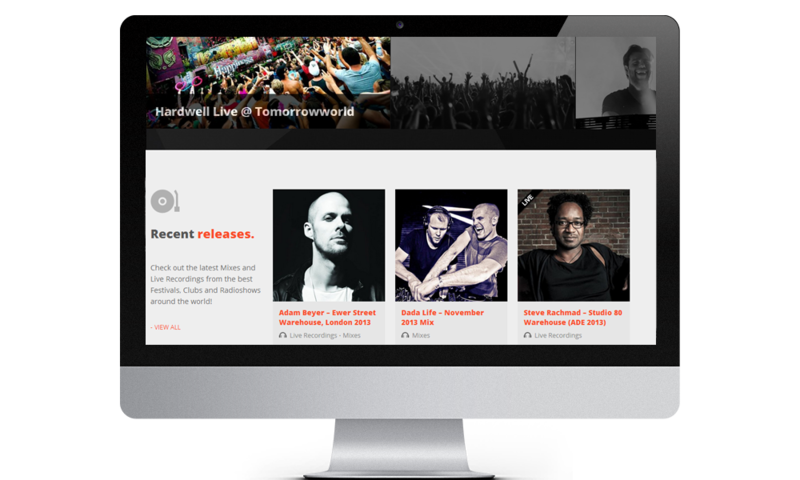 This makes it easy to stay in touch with fans en share updates quickly to a large group of people. It also contributes to the website’s performance in the search engine rankings.